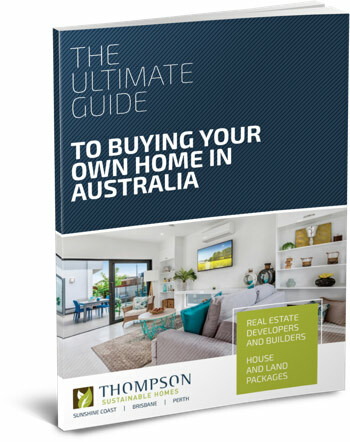 This is why many Australians are taking the extra step of actually building their own homes or purchasing newly built homes, because they want everything brand new and they want their homes to suit their lifestyles. why Aussies like newly built homes. homes there is always something that needs to be changed, fixed or renovated when you move in. Thompson Sustainable Homes are designed to give you the lifestyle you want with flexible, open plan living areas, plenty of design options and space saving features. With a brand new home comes a brand new start in a growing, vibrant community. There are boundless opportunities to meet like-minded people and make new friends in a blossoming community that you can build together. Protecting the environment for our children is a priority for many families and all of our new homes comply with both state and federal guidelines for energy and water efficiency. At Thompson Sustainable Homes we don’t aim for the minimum 6 star standards, we shoot for at least an 8 star energy efficient rating for your home. Australians, now more than ever, are demanding that their new homes are ‘healthy’. This means that the inside of your home is dry, clean, safe, well-ventilated, pest free, contaminant free and energy efficient. These are the signature elements in all Thompson Sustainable Homes. New home owners are demanding ‘Smart homes’ with the ability to remotely control technology within their homes. At Thompson Sustainable Homes we use innovative concepts to optimise the energy efficiency, sustainability and affordability of your home. At Thompson Sustainable Homes we only use materials and construction methods that have a minimum impact on the environment. This enables your family to have the lifestyle you deserve, whilst at the same time limiting your environmental footprint. With a median household income, your newly built Thompson Sustainable Home will offer you the perfect lifestyle, without compromising on style, quality or character. New, modern homes are designed to maximise your lifestyle and minimise wasted space. This means that liveability is enhanced, whilst construction costs are minimized. At Thompson Sustainable Homes we have a large range of design options and sustainable features for your new home. We specialise in small lots and built to boundary homes, building homes for today and for the future. 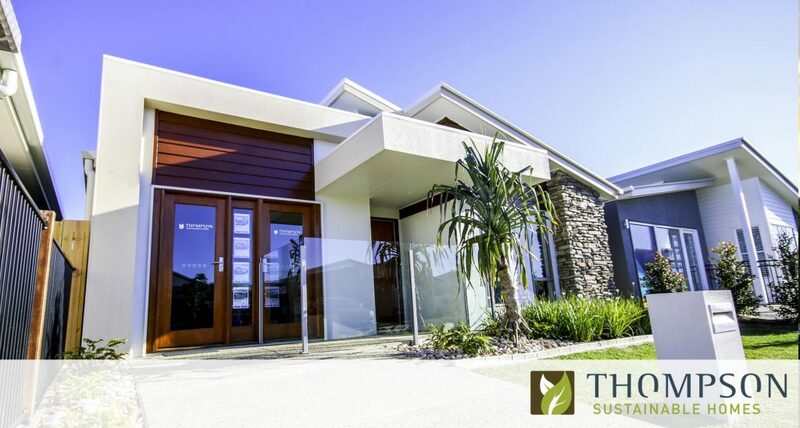 For more information on buying or building your new home, call Thompson Sustainable Homes on 1300 904 040, complete our online enquiry form or drop into our showrooms at 167-171 Brisbane Road, Mooloolaba, QLD.